The most practical financial analyst designation in the world is CFI’s Financial Modeling and Valuation Analyst (FMVA)FMVA™ CertificationThe Financial Modeling & Valueation Analyst (FMVA)™ accreditation is a global standard for financial analysts that covers finance, accounting, financial modeling, valuation, budgeting, forecasting, presentations, and strategy. designation. 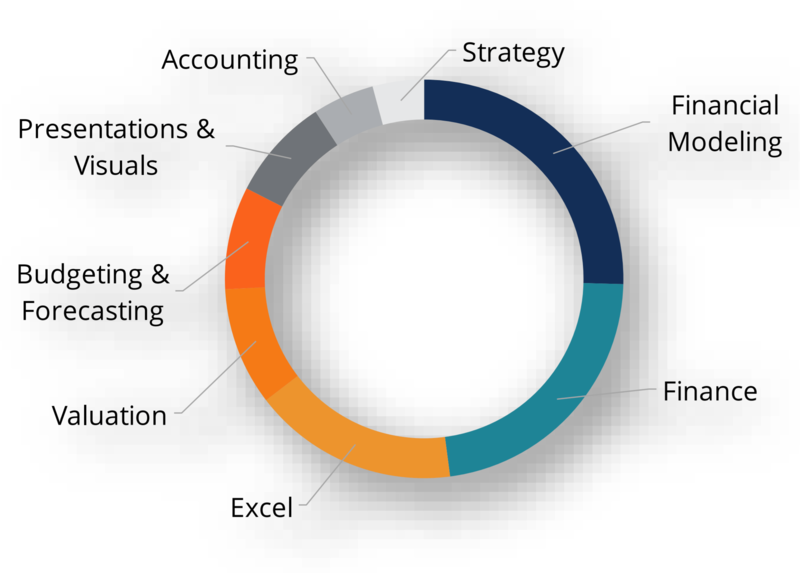 CFI’s rigorous online certification covers the most important financial analyst career skills such as strategic analysis, budgeting, forecasting, building Excel modelsValuation Modeling in ExcelValuation modeling in Excel may refer to several different types of analysis, including discounted cash flow (DCF), comparable trading multiples, precedent transactions, and ratios such as vertical and horizontal analysis., and creating presentations and dashboards. 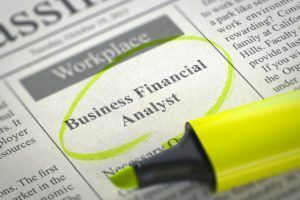 To earn CFI’s financial analyst designation, candidates much complete 9 Core courses on finance, accounting, Excel and PowerPoint, and then complete 3 Elective courses of their choosing on more advanced financial modelingAdvanced Financial Modeling (AFM)Learn Advanced Financial Modeling (AFM) techniques that a financial modeler should use to perform industry-leading financial analysis. Courses, certificates and valuation topics.